OS X Mavericks is free and is the latest version of Mac’s operating system. Most likely you updated the OS of your Mac to this version, however, what is the use if you’re not making use of the features of this powerful OS. Here are some OS X tips and tricks you can apply to daily use to make your Mac even better. The ability to install updates automatically is not new – iOS 7 included the ability to automatically update apps, so it’s no surprise that this functionality eventually got extend to the Mac as well. 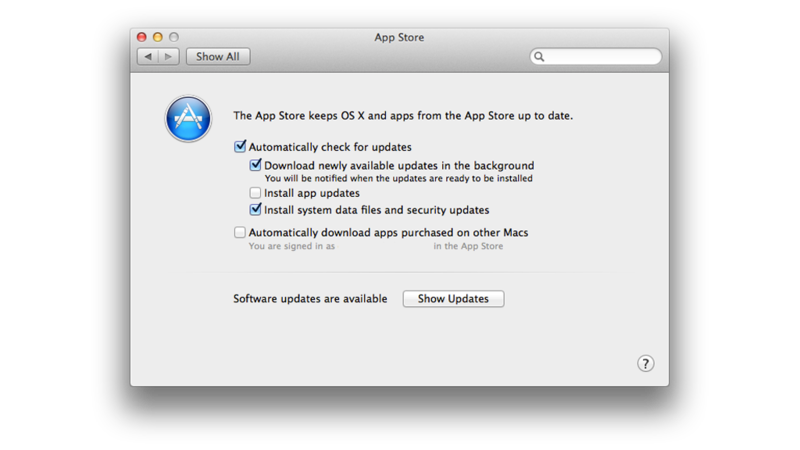 To install updates automatically go to System Preferences > App Store, you now have the ability to Install app updates, as well as Install system data files and security updates — all automatically.